REA O'Connor Murphy are delighted to bring to the market this two bedroom end of terrace property. A bright and spacious house which will appeal to first time buyers or anyone considering down-sizing. 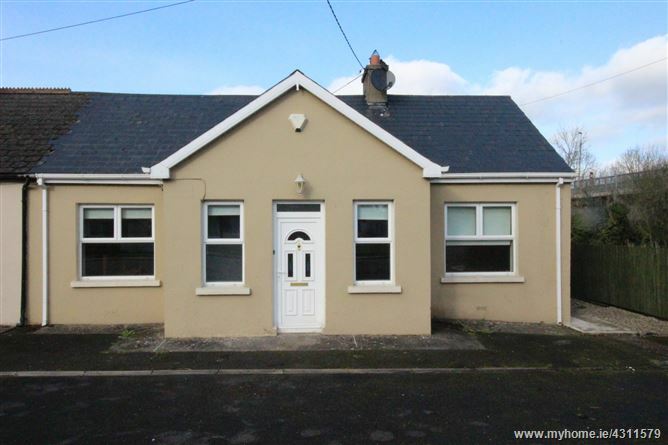 This property is conveniently located within walking distance of all the amenities that the village of Knocklong has to offer. 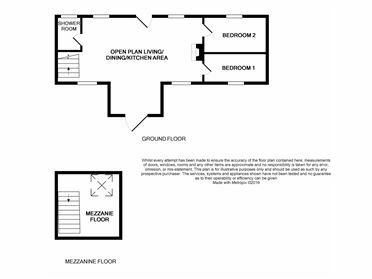 The living accommodation is well laid out and briefly comprises of: entrance hall, an open plan living/dining/kitchen area, two good sized bedrooms a fully tiled bathroom and loft style mezzanine area completes the accommodation. Outside there is gated side access to the enclosed rear garden, a yard area with a secure storage shed and boiler house. Knocklong is only a 15 minute drive from Mitchelstown, Charleville, and Tipperary town and 30 minutes from Limerick City. The property is ideally located just a short drive to the well known Ballyhoura Forest Park. 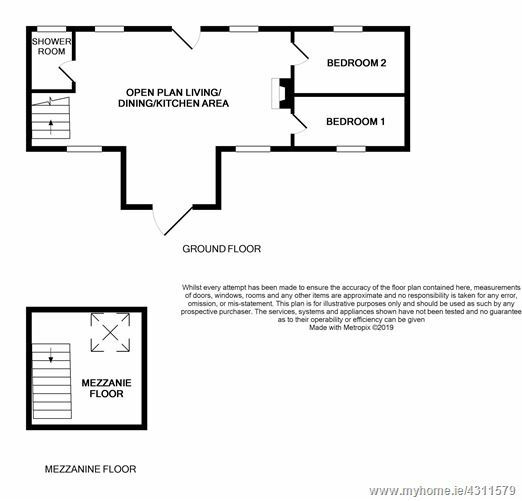 Local amenities include: Knocklong National School, Post Office, Shop, Service Station and GAA pitches.